The mid-2000’s was a trying time in the United States; economic hardship shadowed the promise of hope. In the wake of the housing market crash, financial recession negatively impacted the lives of most Americans. While the nation would eventually bounce back, a significant number of people would not, for many reasons. In a notable number of cases, those affected by financial strife turned to mind-altering substances as a method for coping. Some would turn to alcohol, while those who happened to experience an injury around that time or were already living with chronic pain, turned to their doctor. We cannot place the blame for the American opioid addiction epidemic solely on doctors, but they played a pivotal role in creating the problems we face today. There are more than 2 million opiate addicts in the U.S., and in 2016 some 64,000 individuals died of an overdose. 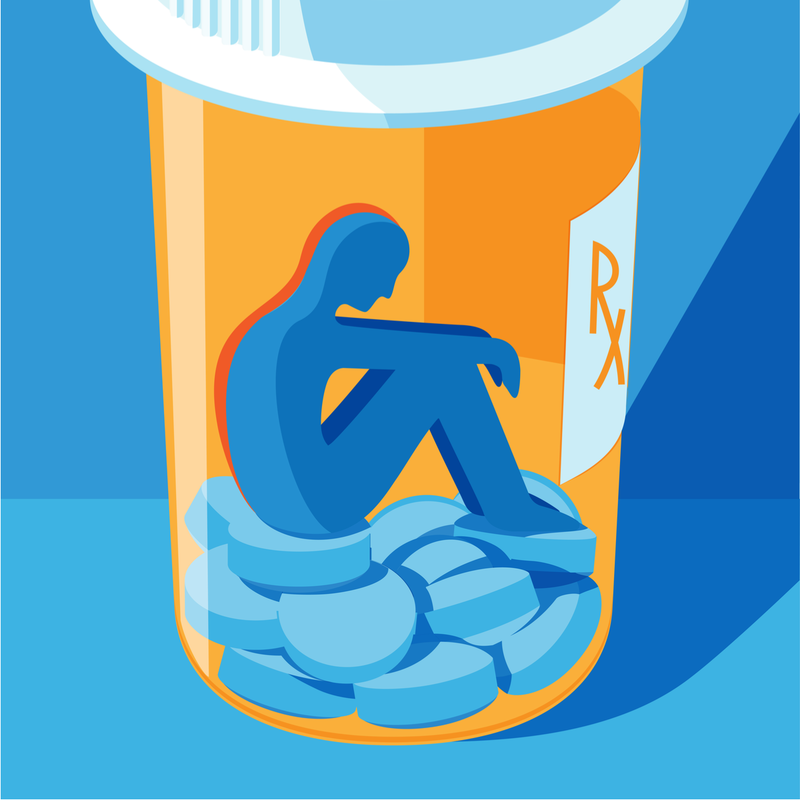 A large percentage of those who perished were taking opioids prescribed by their physician. In the last two decades, Americans have consumed the vast majority of prescription painkillers; despite an epidemic, the number of opiates prescribed in 2016 was enough to fill a bottle for every adult in the U.S., according to The New York Times. Did doctors get the memo? A couple years back an interesting study was published which coined the term “deaths of despair.” Economists Angus Deaton and Anne Case suggested a link between people’s sense of meaninglessness due to social and economic conditions and the rise in the death rate for white, middle-aged, working-class Americans. It’s difficult to call what follows a coincidence, the death rate for the above demographic increased by 22 percent between 1999 and 2013; the causes for the surge include opioid overdoses, alcohol-related fatalities, and suicides. The theory that economic conditions are the primary catalyst for an increase in deaths of despair was an idea economist Christopher Ruhm chose to test, New York Magazine reports. In a working paper from the National Bureau of Economic Research, Ruhm was only able to find a slight link between financial woes and mortality rates. Instead, the economist points out that while the economy made an epidemic more possible, the actual culprit was the increased supply of opioids prescribed. This new paper doesn’t write off the finding of Deaton and Case, instead it adds to it; the result is an even clearer picture of the opioid addiction epidemic. Ruhm posits that America’s economy and social fabric could have little effect on the outcome of overprescribing a highly addictive drug to millions of people. All the while, at the behest of the pharmaceutical industry, doctors disseminate the idea that risk of addiction is low. To be sure, a general societal malaise hovering over many individuals didn’t help, but to say things would have been different if the housing or job market hadn’t collapsed, is a stretch. The why of a problem pales in importance to how we are going to fix the issue. Once caught in the deadly vice of addiction, treatment is the only hope. If you are battling opioid use disorder of any kind, please contact Hope By The Sea.